Marbell Flores came to Hamilton in 1985 after fleeing political turmoil in her country. 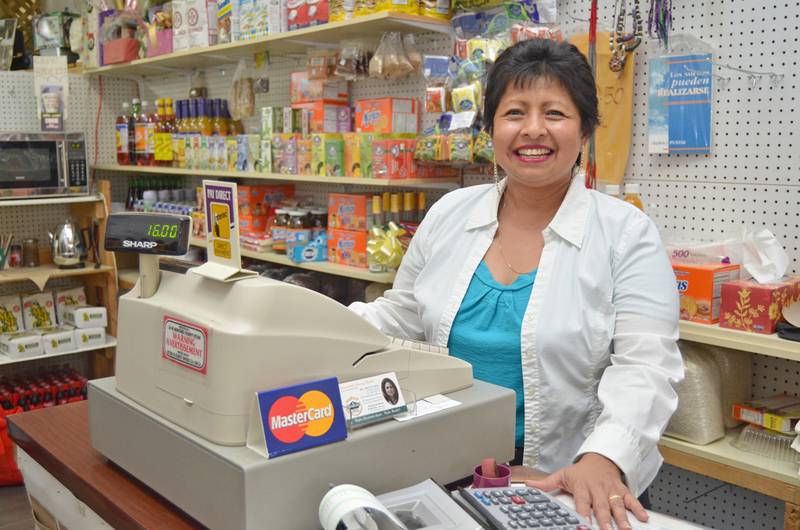 Nine years later, she opened a Latin food and hammock store on James Street North. It is still there today, serving delicious snacks and more to the Hamilton community. Lillian Montenegro fled her country in 1994, during a 36 year civil war. 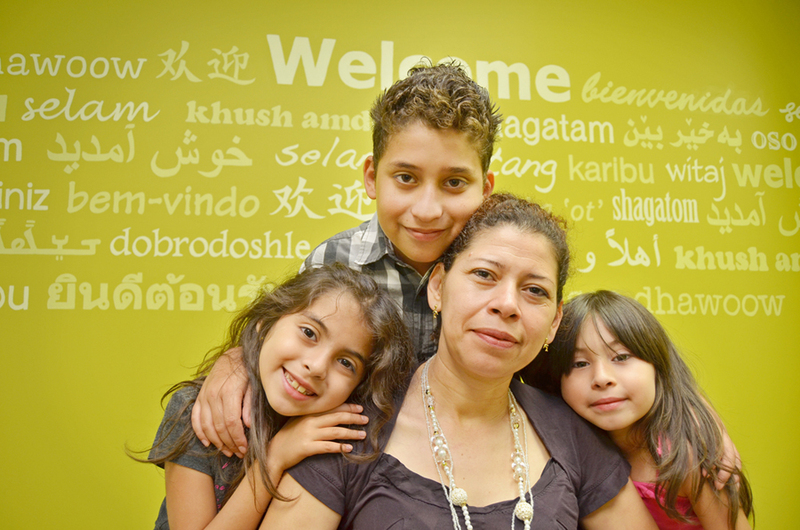 After seventeen years of seeking permanent residency, she and her three children can finally call Hamilton their home. Stories have the power to break down barriers, foster inclusivity, and transform communities. The Women’s Press exists to do just that. It is a collaborative, advocacy news source published by Hamilton’s Immigrant Women’s Centre. “We want the stories of newcomer women in society to be more available to the community…We are proud of the women in Hamilton and the Women’s Press is a platform for their voices to be heard,” said Ines Rios, Executive Director of the Immigrant Women’s Centre. The Women’s Press focuses on a variety of current social issues through a gender perspective, with topics ranging from economy and labour, to poverty and the arts. Each issue includes stories highlighting newcomer women’s experiences and the topics that impact their lives. 1) Read the Women’s Press online or in print. Visit our website regularly, and pick up a copy on campus at the Gender Studies Dept., Social Work Dept., OPRIG, or 130 other locations across Hamilton. 2) Spread the word. Share your favourite stories from the website on the social media medium of your choice. 3) Write an article. Doing research on an important topic? Know a story that would fit? Submit! 4) Promote your cause. Help sustain the Women’s Press by advertising your event, organization or business online or in print. Visit the Women’s Press online at WomensPressIWC.ca or follow them on Twitter.